Yu Televentures is gearing up to launch its second smartphone in India today. The company will launch Yu Yuphoria in India. Yu has already announced that it will live stream the event. 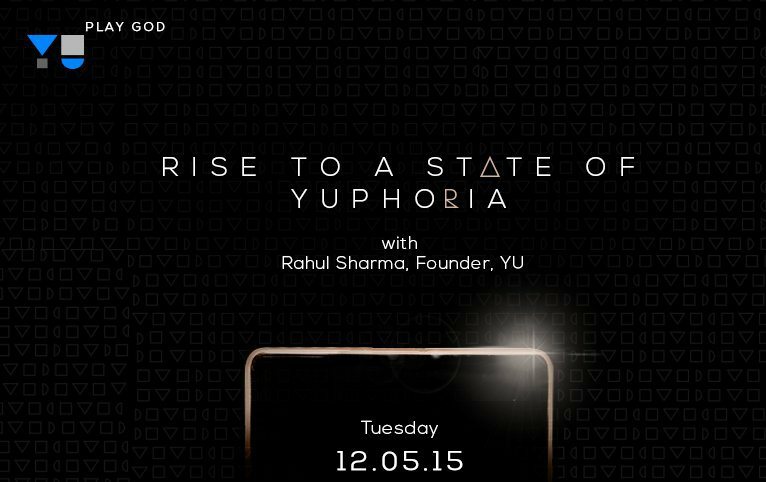 Yu has launched Yu Yuphoria in India for Rs. 6,999. 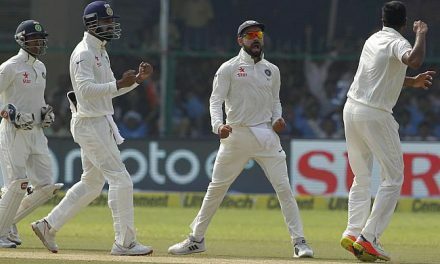 Along with Yuphoria, The company has also launched a new Fitness tracker called YuFit and a new health tracker called HealthYU. 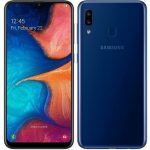 YuFit is launched in India for Rs. 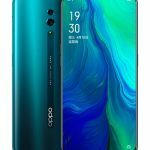 999 and HealthYu is launched in India for Rs. 4,999. Many users are facing issues in watching the live stream due to several issues. 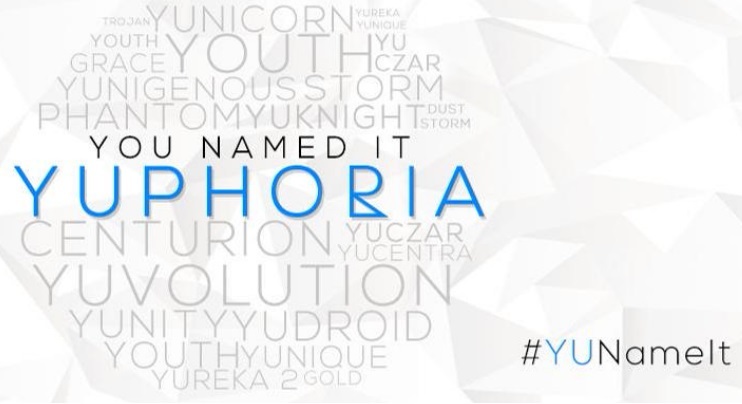 So we are bringing the live blog of the Yu Yuphoria launch event. You can catch all updates about the event here. The page will be refreshed automatically. You don’t need to refresh the page manually. Yu Yuphoria will come with a 5 inch HD screen. 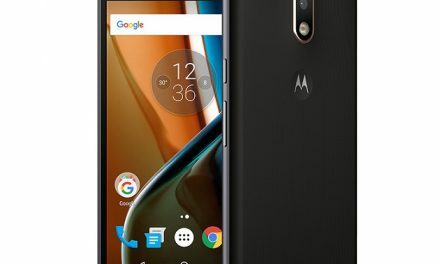 The smartphone will be powered by a 64 bit Quad core processor coupled with 2GB RAM. 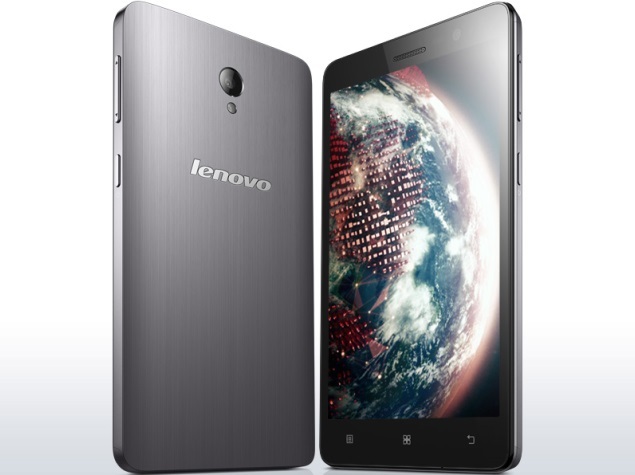 It will also come with 16GB internal storage (ROM). Yuohoria will run on CyanogenMod CM12 which is based on Android 5.0 Lollipop. 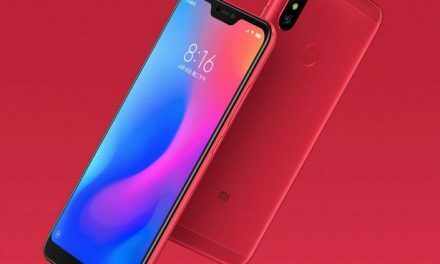 It will be dual sim device. 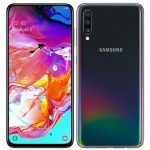 It will also come with 4G LTE connectivity support.